Browse the list of Romantic Movies 1991. We have listed down romance movies 1991 of all possible languages and genres. You can find here romcom 1991, Korean Romantic Movies 1991, Romantic English Movies 1991 and many others. Explore the movies database of year 1991 and watch your favorite romance film. You will find every romance movie of year 1991 here like action movies, romantic comedy movies, musical , adventure, heart breaking love stories and so on. 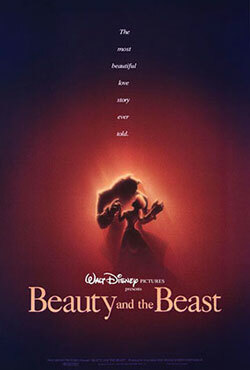 Beauty and the Beast is a romantic musical animated fantasy film about Belle, whose father is detained by the Beast, offers herself rather than her dad, uninformed her captor to be a enchanted prince. 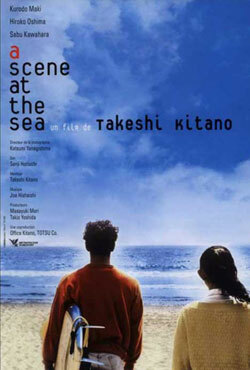 A romantic love story about a young, hearing-impaired couple who find respite from their gloomy love life when the guy discovers his insatiable passion for surfing.